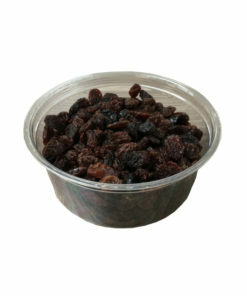 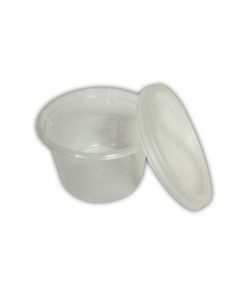 We have 4 sizes of deli pots, 4oz,8oz,12oz and 16oz. 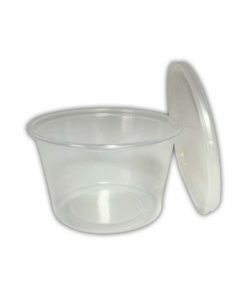 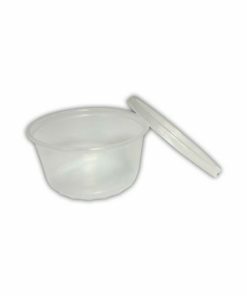 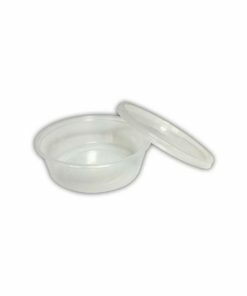 The deli pots we stock have a good closure and the lid can be fixed quickly and the deli pot is very durable. 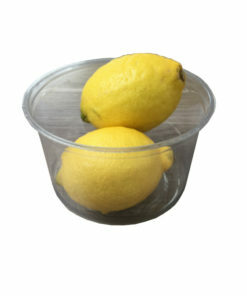 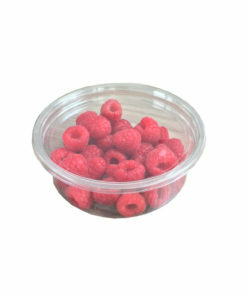 Deli pots are all sold as combo’s with lids in the same box and are microwave and freezer safe.